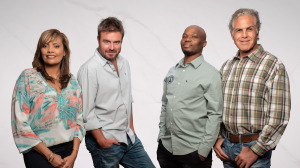 The Afrikaans lifestyle channel VIA (DStv channel 147) will have six new shows in April. Five shows also return to VIA with new seasons. The new docu-series Keerpunt explores the true stories of people’s traumatic experiences — from shark attacks to car accidents — and how these events marked turning points in their lives. Keerpunt starts on Monday, 8 April and will air every Monday thereafter at 20:00, with repeats on Sundays at 21:30. The chefs Frik Oosthuizen and Piet Marais of Laat die potte prut will continue to make an appearance on VIA with their new food show, Honger. The series shows the duo travelling through South Africa (SA) to cook up dishes using lesser known ingredients. Laat die potte prut starts on Tuesday, 9 April and will air every Tuesday thereafter at 17:30, with repeats on Saturdays at 18:00. 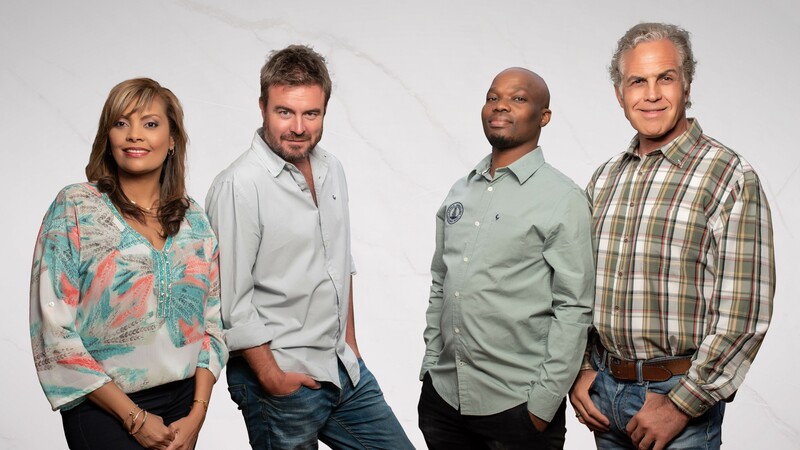 In the makeover show Dr Nou, doctors Jurgens Grové and Riekie Smit use cosmetic procedures to give 13 people brand-new looks for special events. Henck Conrey is the presenter. Dr Nou starts on Wednesday, 10 April and will air every Wednesday thereafter at 19:30, with repeats on Saturdays at 19:00. Sê vir mamma is a dating show that depicts mothers who have the chance to pick a girlfriend for their single sons. In each episode, a mother must pick a woman who can go on a date with her son. Sê vir mamma starts on Thursday, 11 April and every Thursday thereafter at 21:00, with repeats on Saturdays at 16:00. Klink soos naweek met JOOX is a new music show that kicks off on VIA on Friday, 12 April and will air every Friday thereafter at 20:30 and Saturdays at 22:00. In each episode, the social media influencer Katinka 'Die Kat' Oosthuizen spends time with a famous guest at the popular Pretoria nightclub Weiveld. Viewers will 'get to know' the celebrities by watching their top 10 favourite Afrikaans music videos. In My hart klop rugby, the presenter Pottie meets rugby fans in South Africa. He will aim to explore these people's obsession with the sport, test their rugby knowledge and find out what they would do if they were referees. My hart klop rugby starts on Saturday, 20 April and will air on Tuesdays at 20:30 thereafter. Five shows are also returning to VIA with new seasons. The seventh season of My plek of joune? (Mondays at 19:30) kicks off on Monday, 8 April. Leonie Erasmus is back from Monday, 8 April with a new season of Waar begin ek soek? (Mondays at 21:00). The agricultural show Nisboere (Tuesdays at 21:00) and the travel show Op pad met Dana (Tuesdays at 21:30) both start on Tuesday, 9 April. Kom ons kamp (Thursdays at 20:00) is back on Thursday, 11 April. For more information, visit www.viatv.co.za. You can also follow VIA TV on Facebook, Twitter or on Instagram.